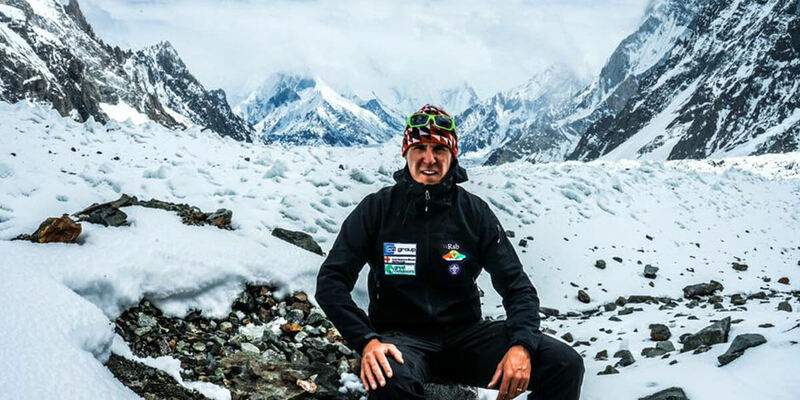 Jason Black is the first person from the Republic of Ireland to return from the most dangerous mountain in the world, K2. He will be giving a talk about his K2 climb and screening, for the first time ever, his never-before-seen 40-minute documentary about his K2 climb called K2, The Irish Story. Tickets are €10, with all proceeds going to the Irish Red Cross.